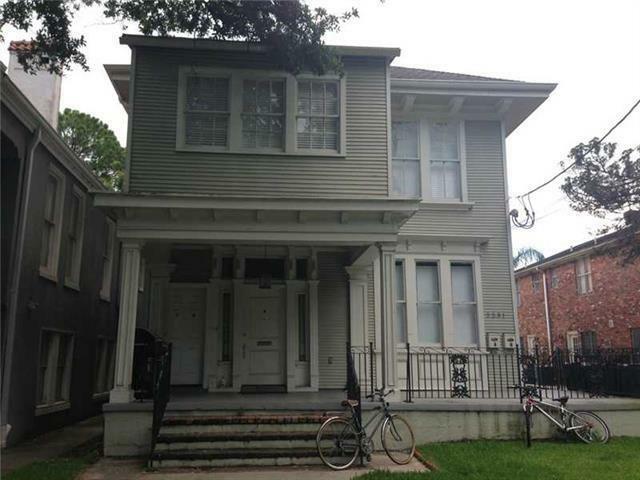 Nice 2 bedroom, open kitchen with new cabinets & counters, nice wood floors. Coin op laundry on site. Pets accepted on a case by case basis. Guaranteed parking spot in back. Convenient to Palmer Park across the street! Motivated owner, bring all offers! !